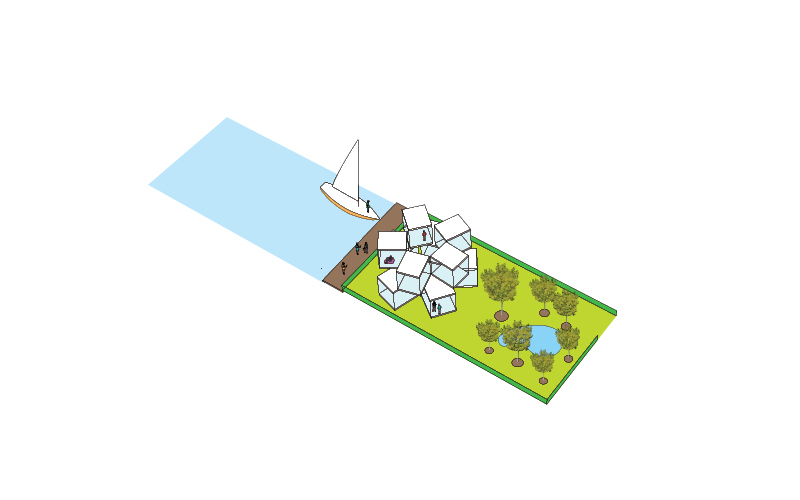 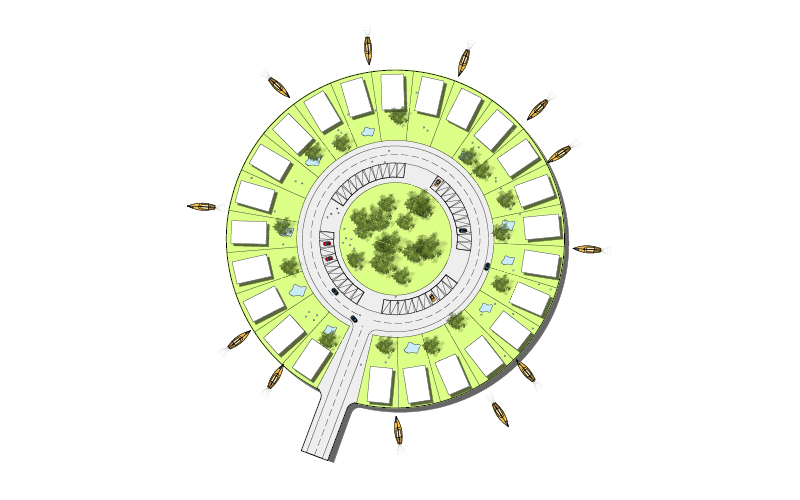 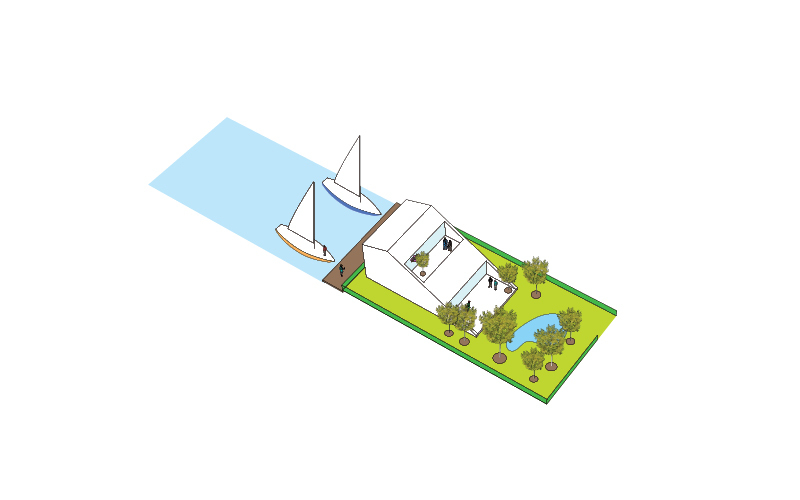 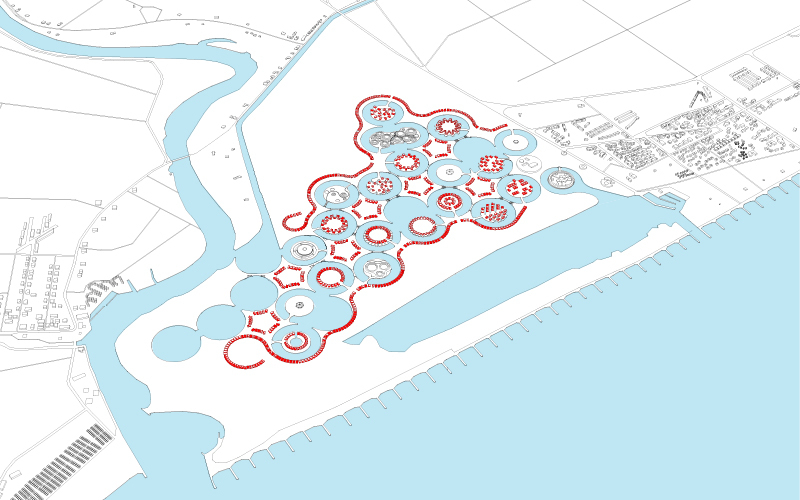 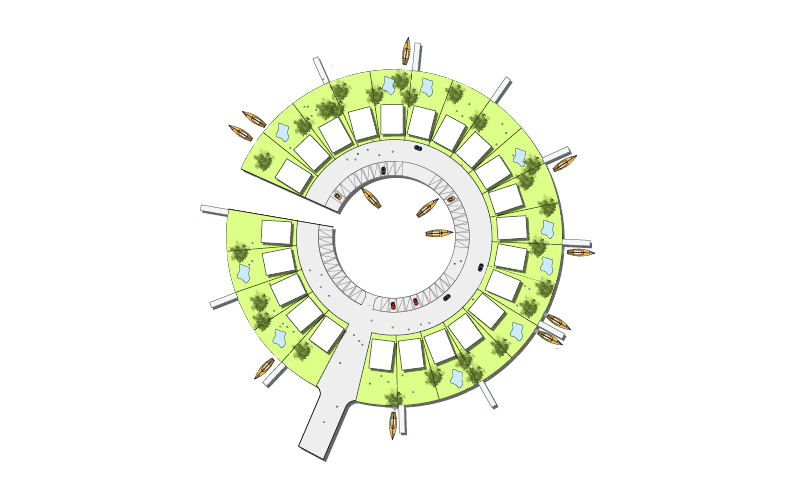 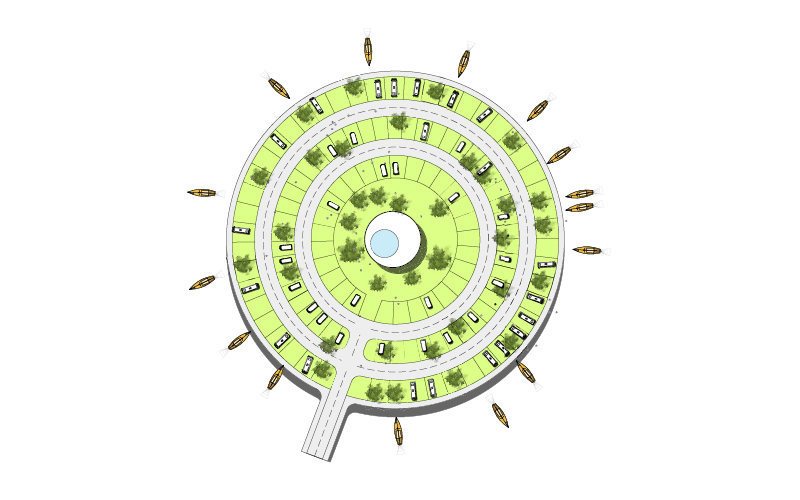 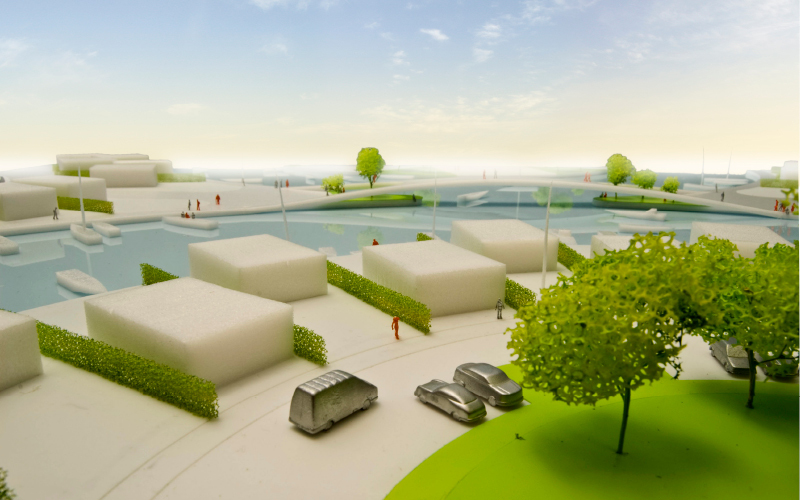 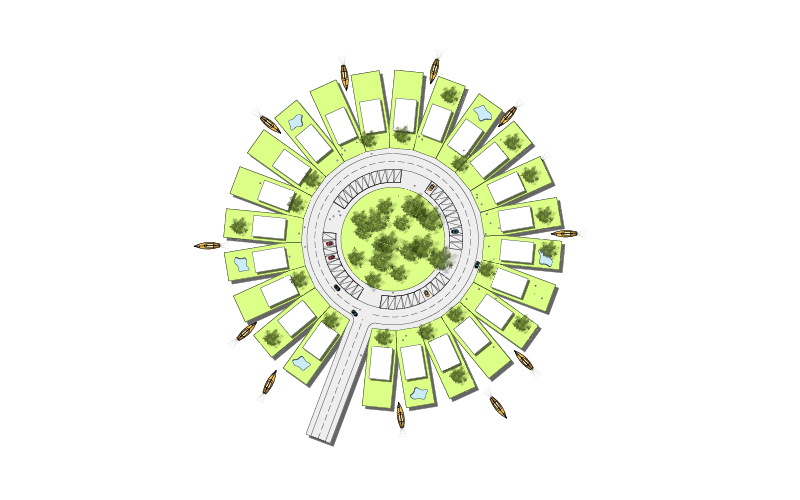 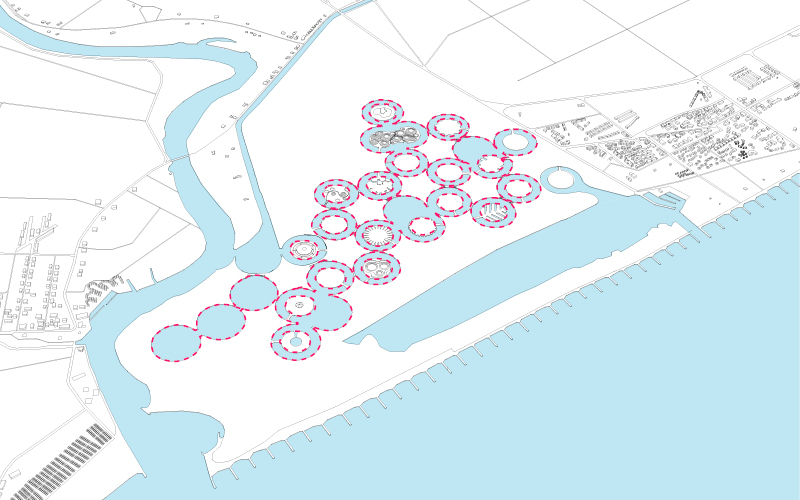 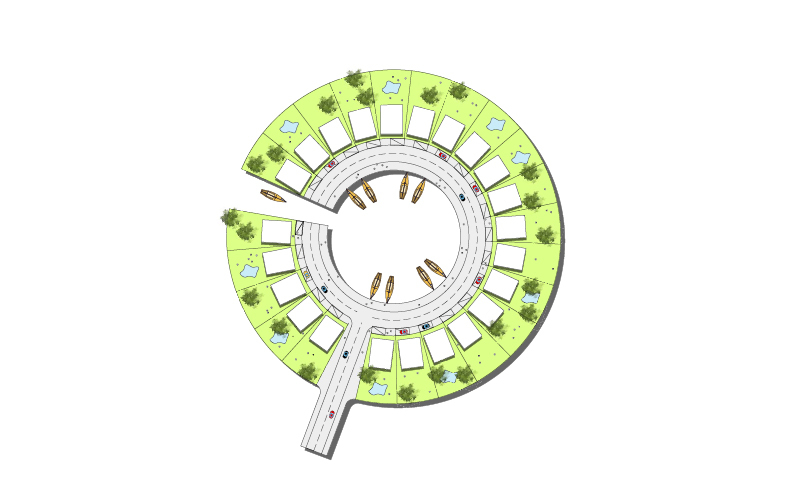 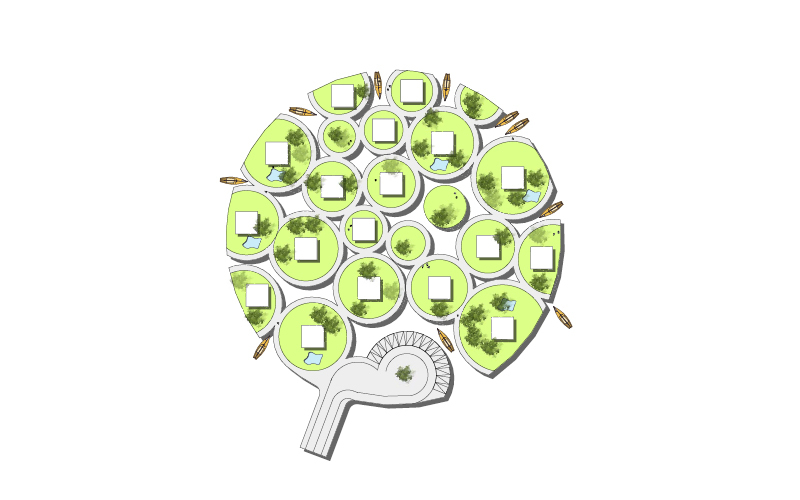 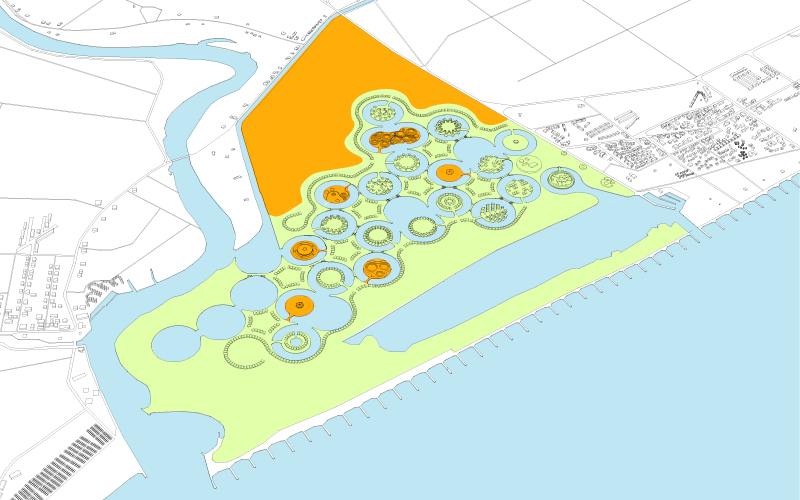 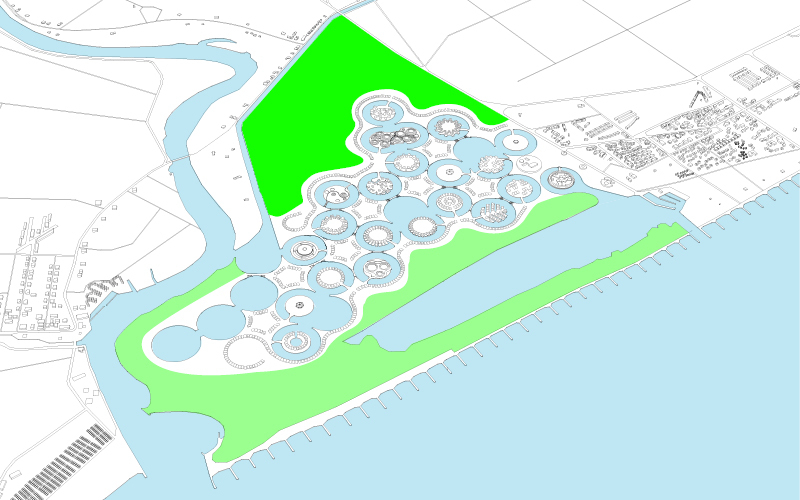 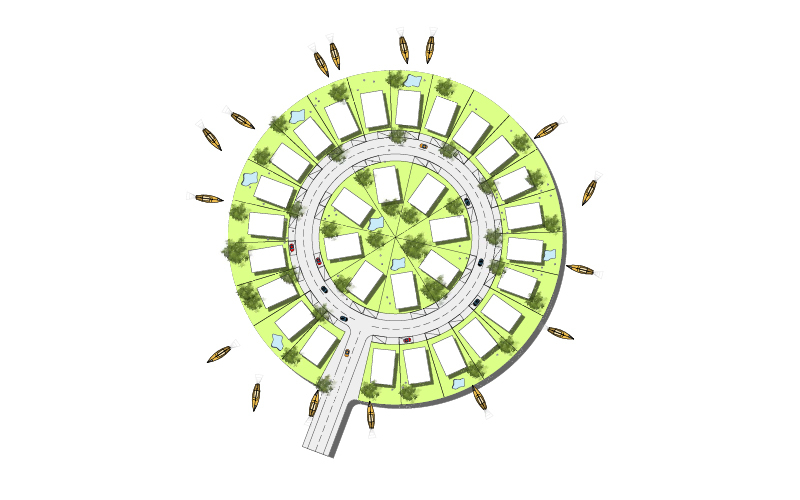 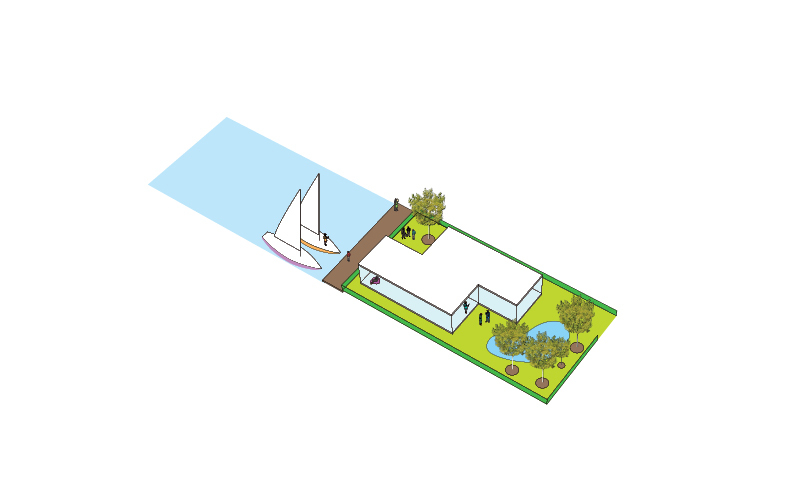 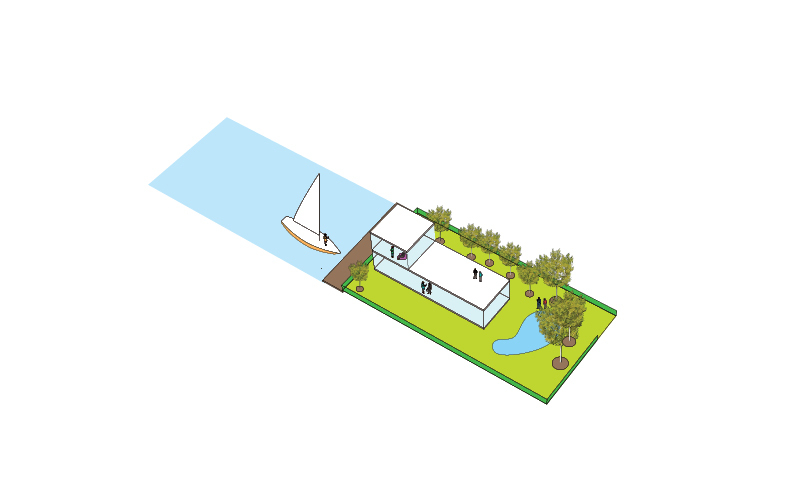 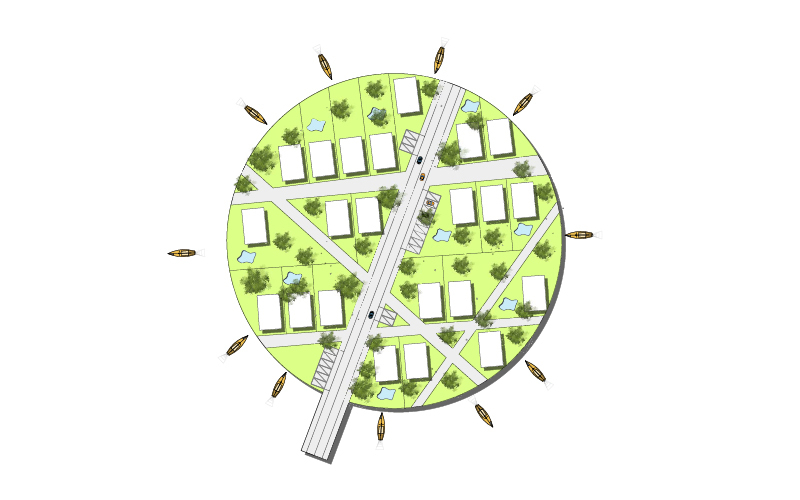 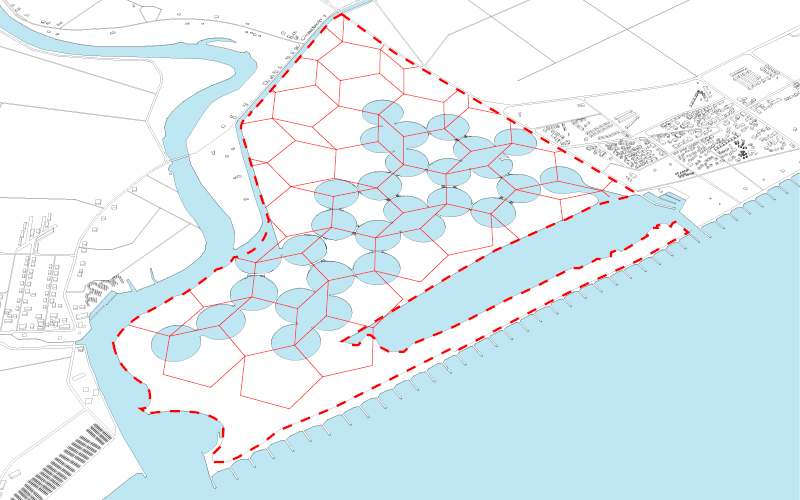 How do we reconnect the seaside in an infill agricultural land? 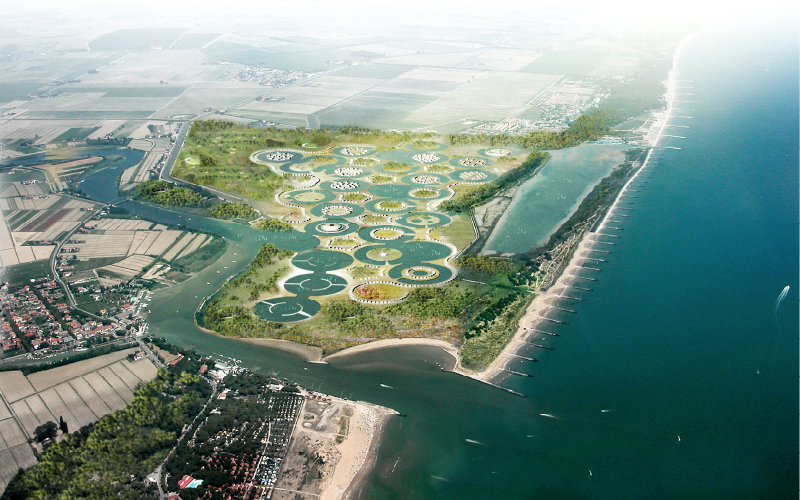 How do we promote tourism in a delicate lagoon environment? 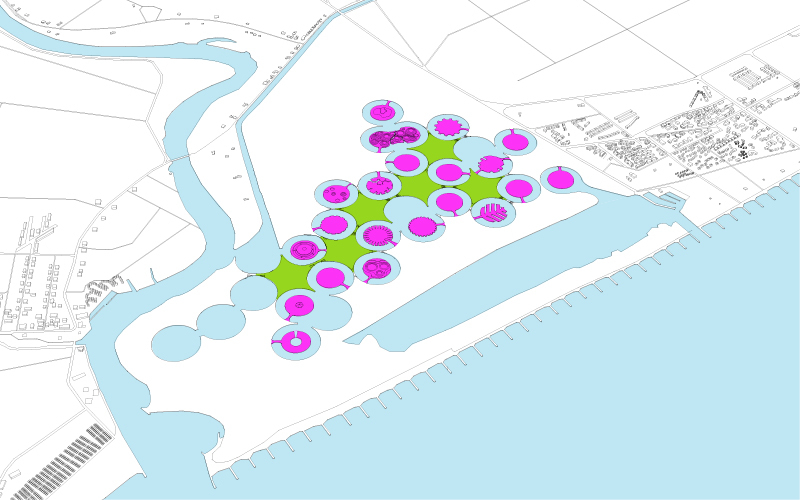 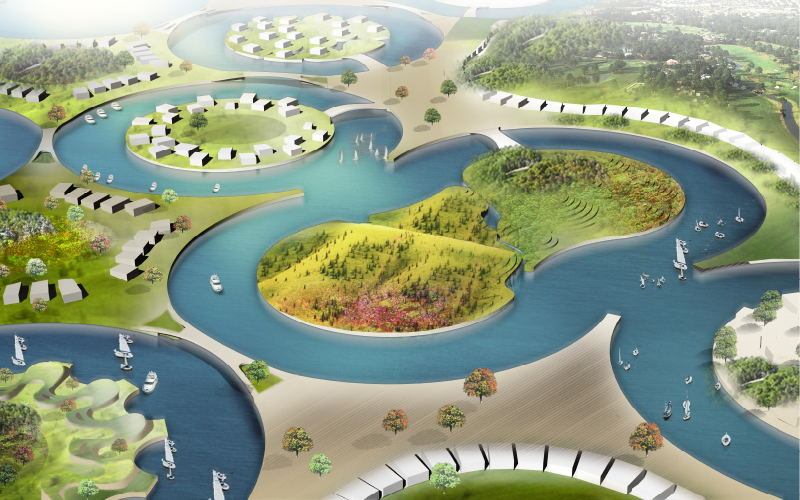 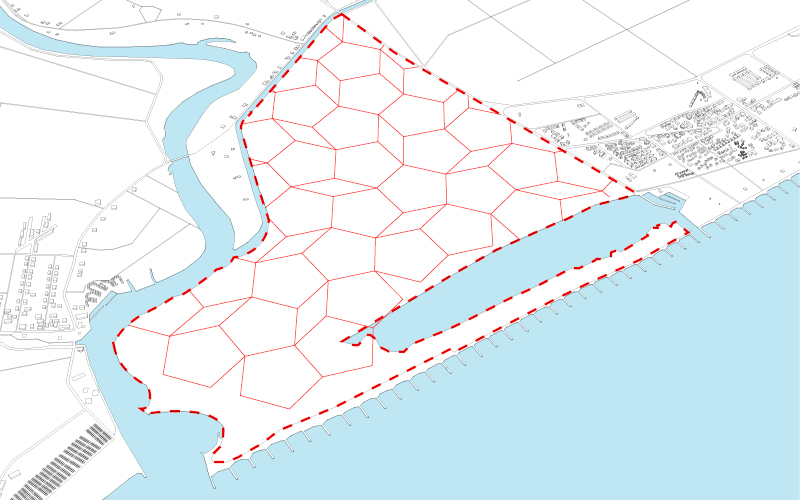 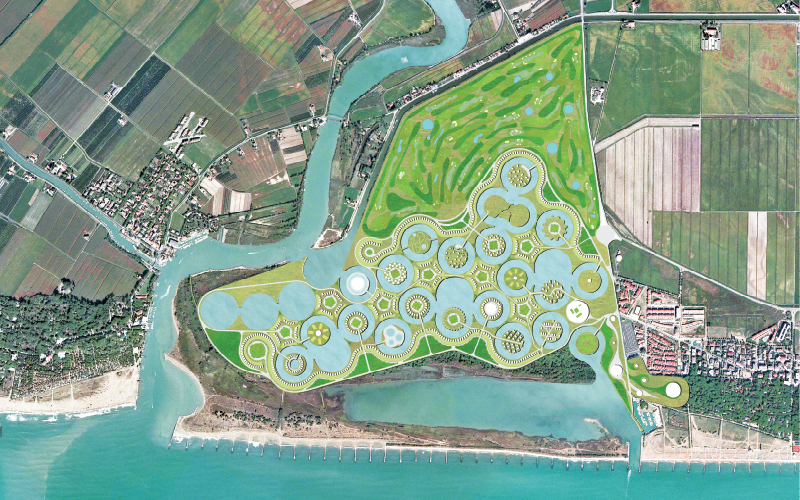 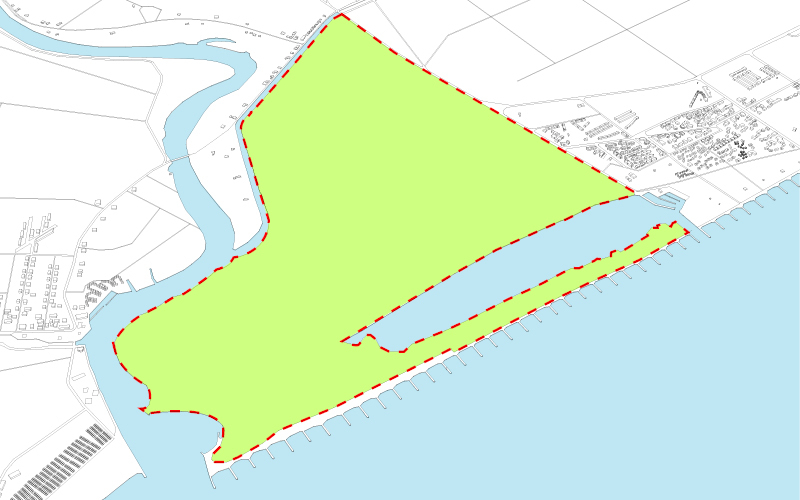 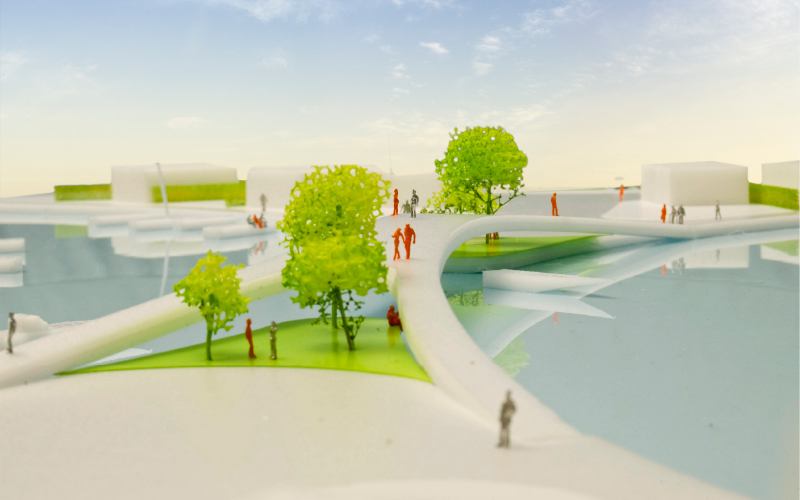 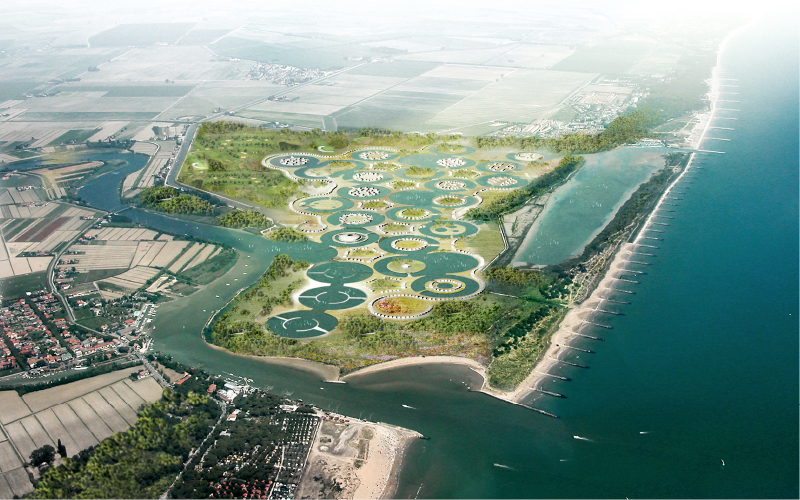 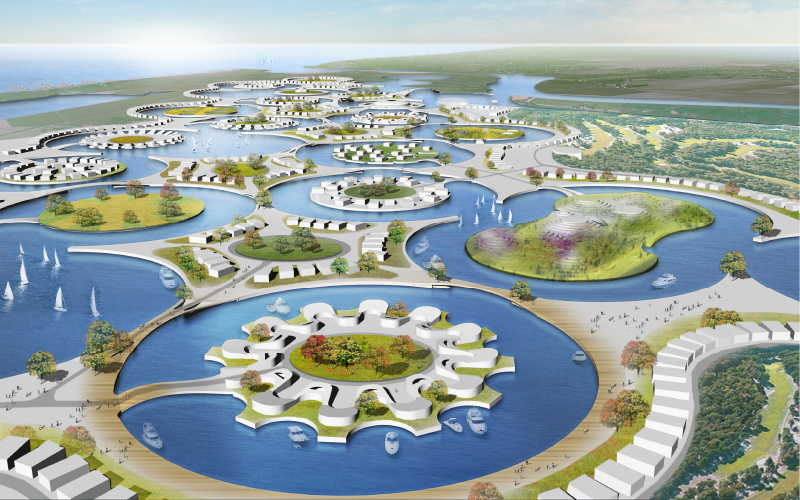 How do we enhance the virtues of a natural seaside landscape, while accommodating a connection with an inland river port? 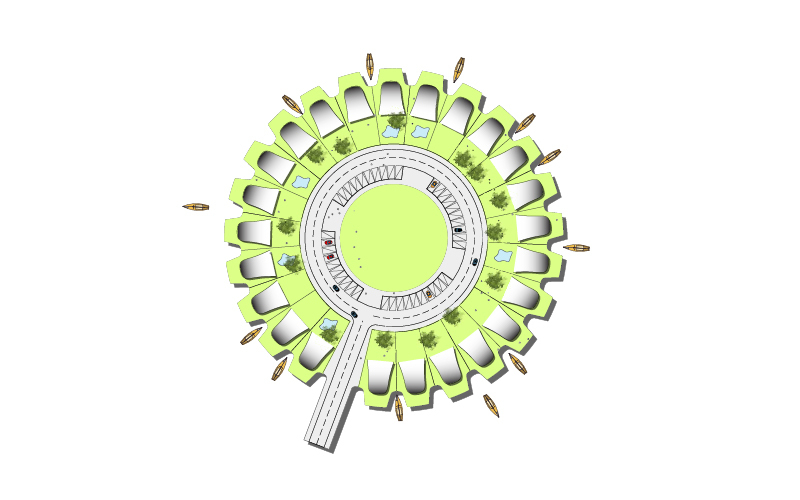 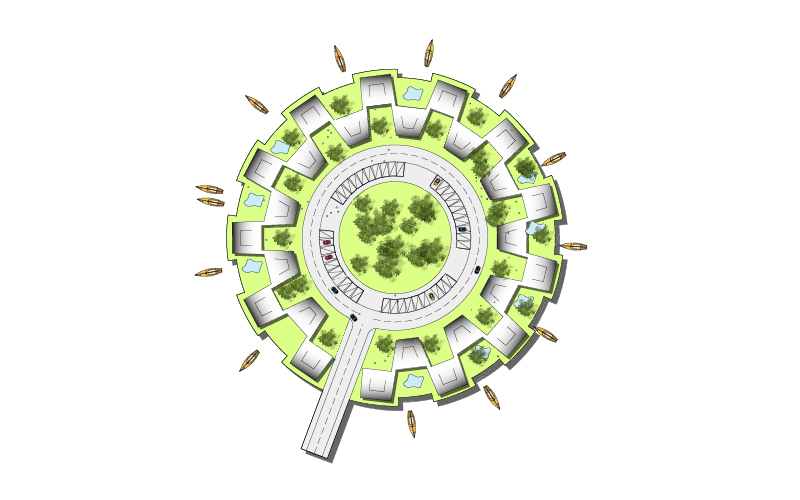 How do we accommodate the need for privacy in a high-end tourist settlement, while still providing a generous amount of public space and service facilities?